7/10/2011�� Julian wrote: > I would like to extend my network to the garden and was thinking to use a > second wireless router I have in the attic (Trendnet TEW-435BRM). 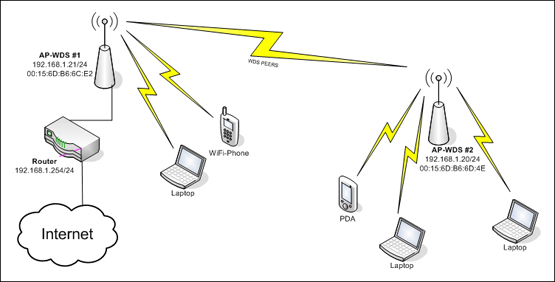 Connect the 2 routers with ethernet, use LAN ports in both routers. 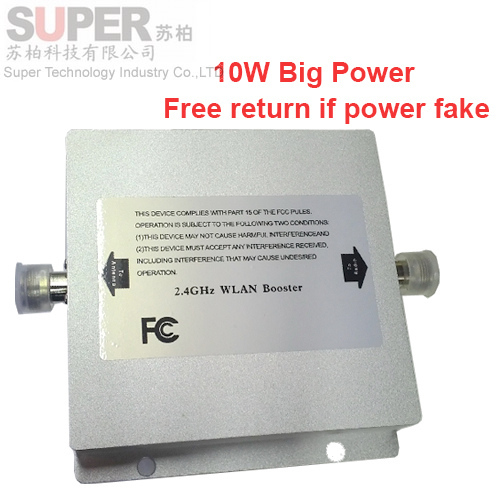 Give the N600 a static IP address in the address range of the first router. Then put the N600 in AP mode, or simply disable DHCP. 25/02/2011�� To access the Sky router admin pages use IP address 192.168.0.1 and to access the other netgear's admin pages, use the IP address you have assigned to it. There is only one WAN port and there are several (usually 4) LAN.